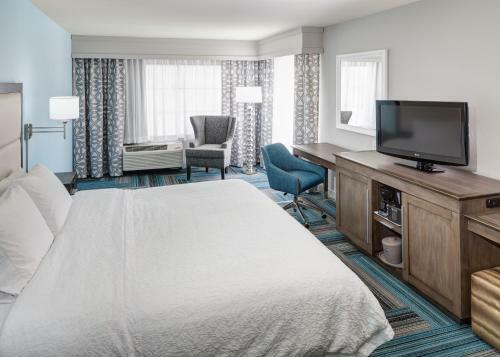 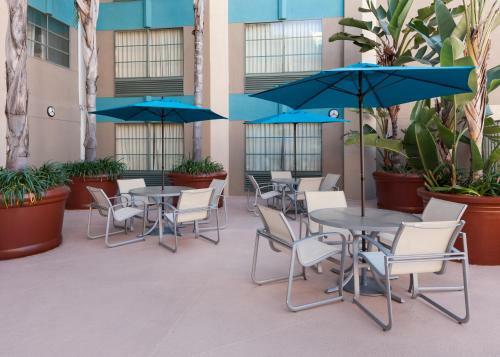 Directly off the I-5 motorway and 8 minutes' drive from San Diego International Airport, this hotel offers a free airport transfer service and is located near to popular attractions. 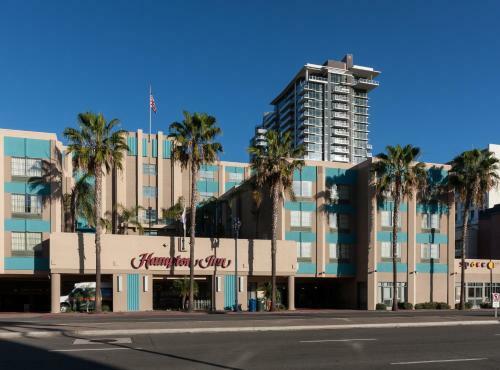 Area attractions, including the San Diego Convention Center can be found close to the Hampton Inn San Diego Downtown. 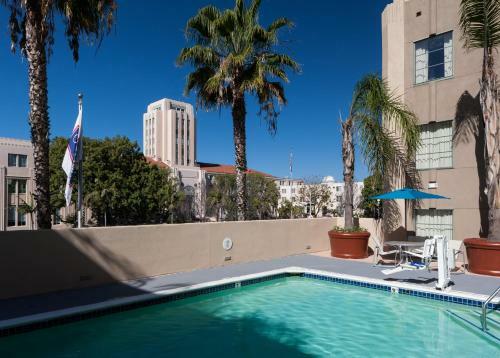 The shopping at Horton Plaza, the historic Gaslamp Quarter and the unique Little Italy district are also only minutes away. 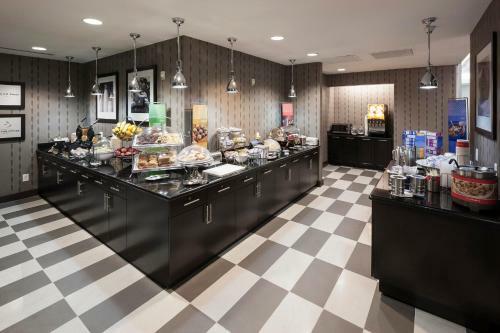 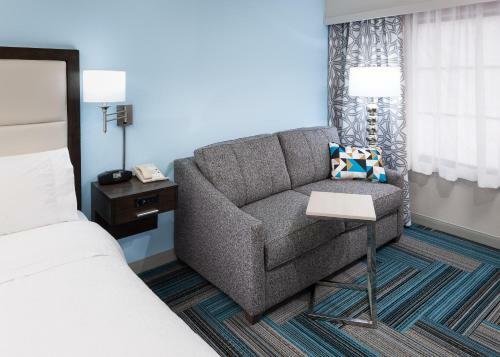 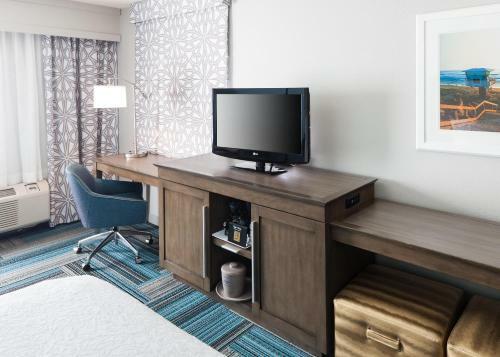 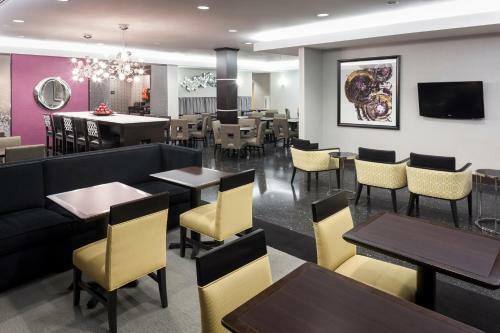 Start the morning at the city centre San Diego Hampton Inn with a free continental breakfast before taking the hotel's free transfer service to the airport. 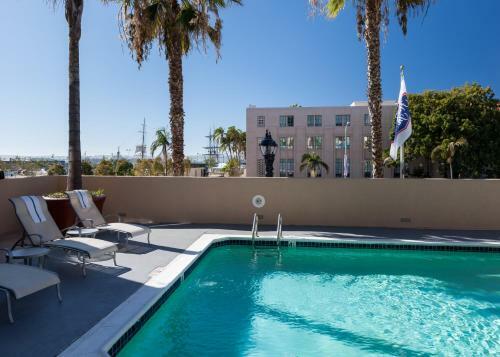 After a long day, relax in the roof-top pool, complete with stunning views of the Bay, or re-energise in the state-of-the-art fitness centre. 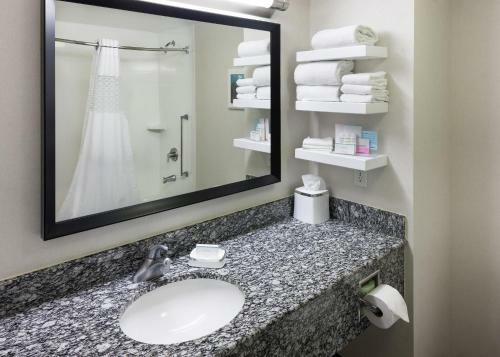 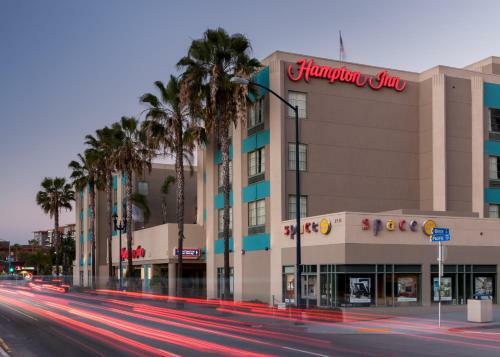 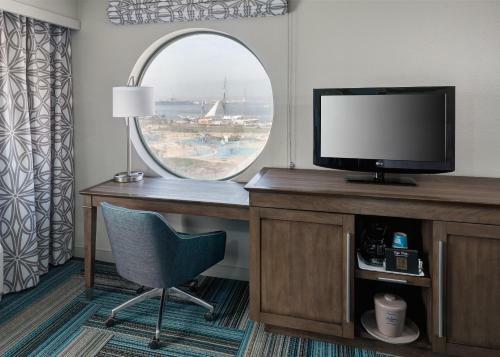 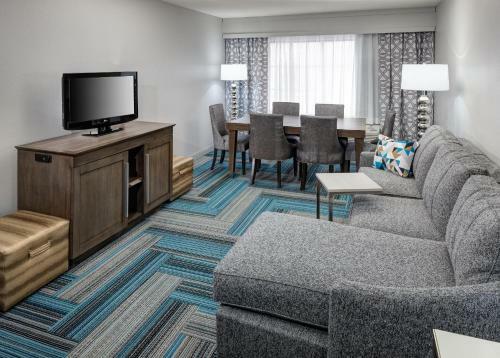 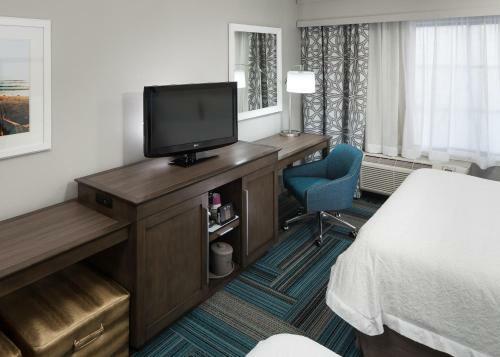 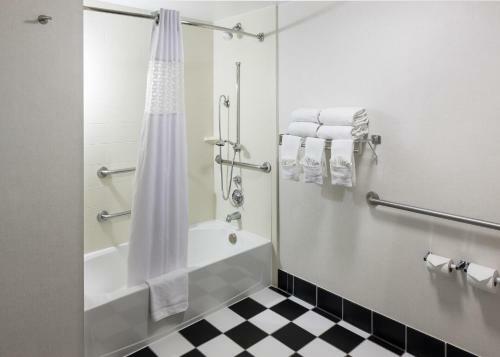 the hotel Hampton Inn San Diego Downtown so we can give you detailed rates for the rooms in the desired period.